Cake Archives ~ A Homemade Cake is one of the easiest recipes! This Orange Cranberry Bundt Cake Recipe is so delicious- perfect for Brunch or a Potluck! 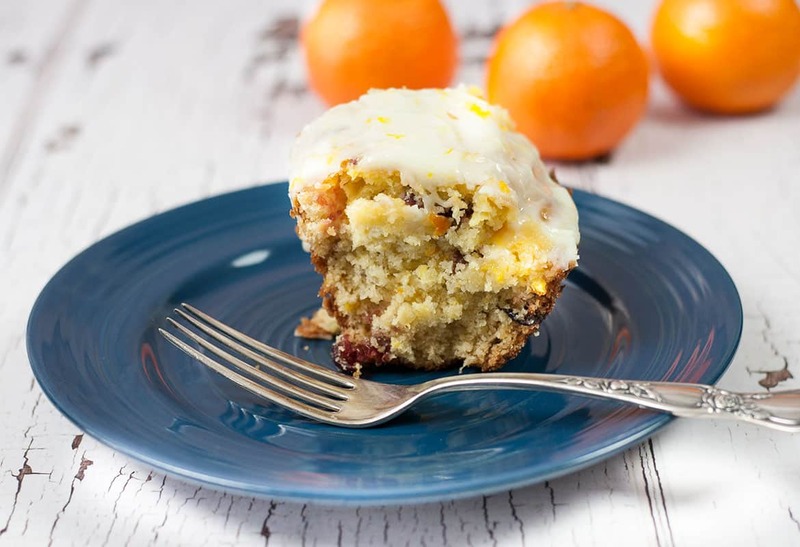 The fresh orange juice and zest give it a light fragrant taste, and the dried cranberries add just the right amount of tartness. The cake is moist and soft, but also has a dense texture like a pound cake. Bundt cakes are always so generous and this one is no exception! You can easily serve 8 people with this amazing cake. This post was originally published January 30, 2017 and updated February 9, 2019. You will need: flour, sugar, dried cranberries, fresh oranges, eggs, sour milk, baking powder, salt, baking soda, powdered sugar, unsalted butter, heavy cream. A rich chocolate cake, moist and dense with a rich chocolate buttercream is the stuff that dreams are made of. 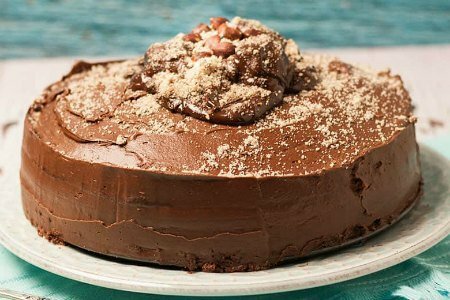 This Chocolate Mayonnaise Cake is the ultimate chocolate lover’s cake to be sure. Don’t you just love those sliced strawberries on top? If you follow my tips for this incredibly moist old fashioned chocolate mayonnaise cake, you can say goodbye to all those old dry chocolate cakes of the past. This homemade, one bowl scratch cake is so easy to make you’ll also say goodbye to cake mixes! Promise! This post was originally published in May 2017, and updated August 22, 2018. 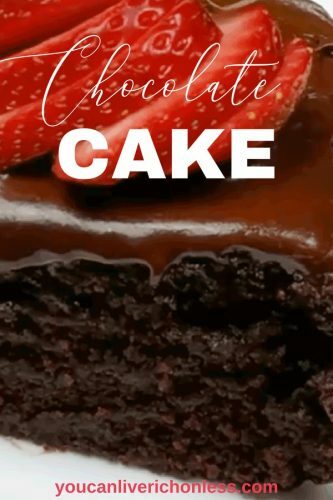 You will need: 1 cup mayonnaise, 1 cup white sugar, 1 tsp vanilla, 2 cups all purpose flour, 4 tbsp unsweetened cocoa, 2 tsp baking soda, 1 cup water and an 8 X 8 or 9 X 9 square baking pan. Chocolate Fudge Cake | Oh So Decadent! Chocolate Fudge Cake is the stuff that dreams are made of! 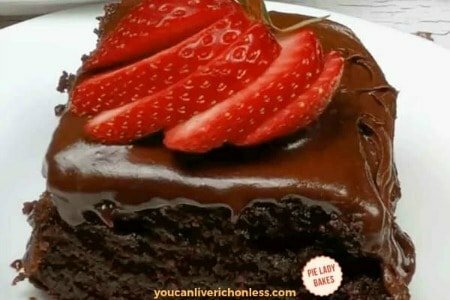 Quick and Easy this Decadent Chocolate Fudge Cake is a crowd pleaser. 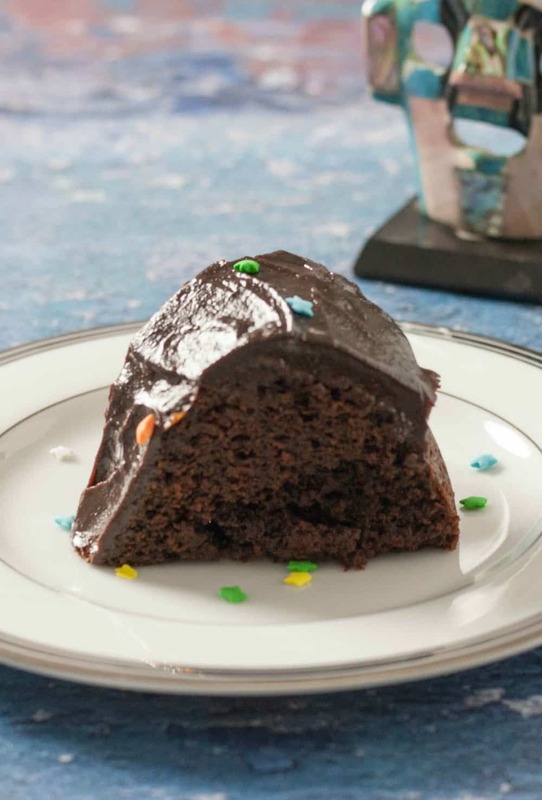 Chocolate Mayan Bundt Cake with Kahlua! Some of the best recipes are the ones that you happen upon by accident or are shared by friends. When someone tells you all about a great dessert, pie or cake they have just made, and you can see the excitement and pride of that accomplishment. 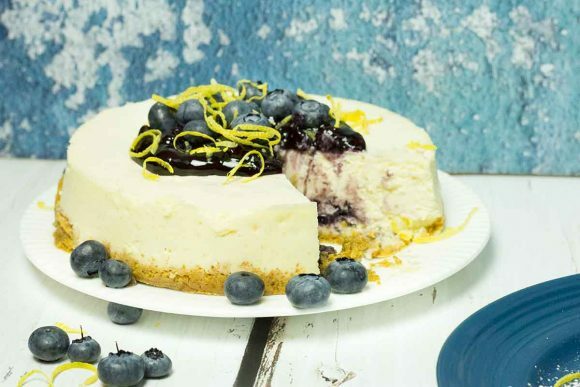 Crock Pot Lemon Blueberry Cheesecake.